Stories about your clan can be about best friends, cowgirl gangs, boy bands, mathlete clubs, cheer squads, a pack of survivors during a zombie horde or alien invasion, soul mates, family—found or biological—and siblings, road trips, or anything else you can imagine when you think of finding your people or joining your clan. Real or magical, science fiction, fantasy, action, or romance. We’re excited to read it all. In conjunction with Teen Author Boot Camp 2019, we’d love to see your Join Our Clan short stories. Who are your people? Use them as characters, make up a story, switch up the genre and setting, and spin us a tale about finding your people. This is a TEEN anthology. Only writers between the ages of 13-19 will be considered. Maximum word count is 6,000. Stories should be new and NOT published elsewhere. Submissions will be accepted from November 1st-December 14th. All entrants will be notified of their story’s status by December 31st. The anthology will be available for purchase at TABC 2109 in Provo, UT and at online retailers after the conference. If your story is chosen, you will receive a contract and additional details about edits, payment, and final due dates. 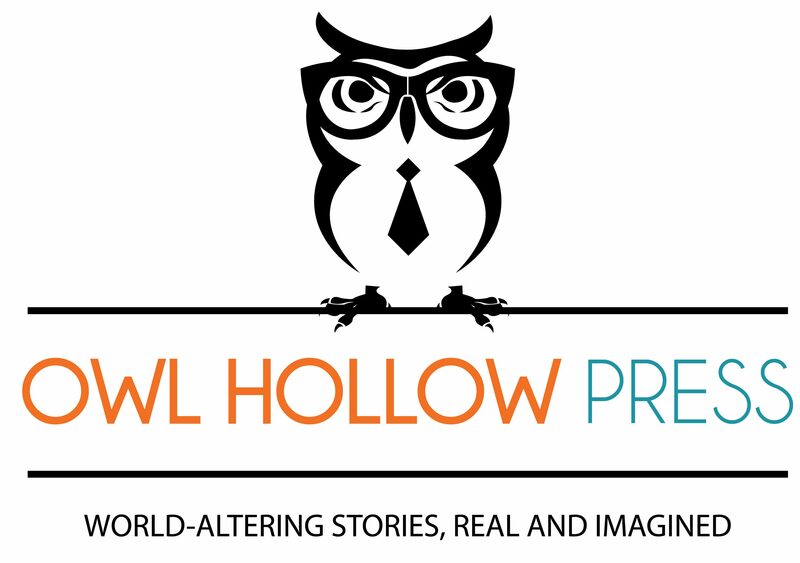 High-caliber stories that don’t make it into the anthology will be chosen as finalists. Finalists may choose to have their story published on our website and have their name in the back of the anthology. They will not, however, receive prize money or a free copy of the anthology. Finalists’ stories will also not receive feedback. To submit a short story to be considered for the TABC 2019 anthology, please fill out this form. We look forward to hearing from you! We are thrilled to partner with Teen Author Boot Camp, one of the nation’s largest writing conference specifically for teens, to create this anthology.